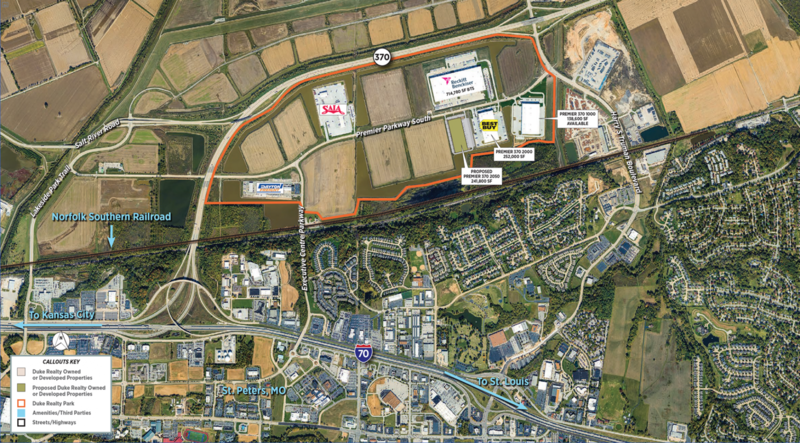 Premier 370 is a 375-acre development located on Interstate 370, less than one mile from Interstate 70, in St. Peters, MO. 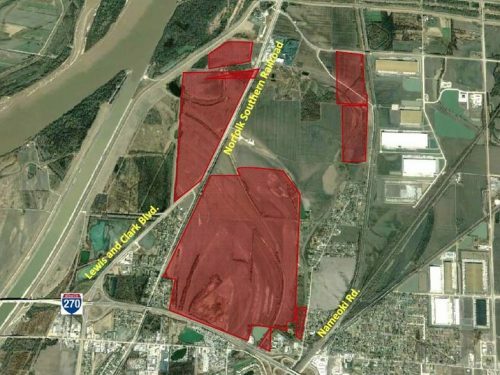 The property features rail access (Norfolk Southern) and is located less than 15 miles from St. Louis Lambert International Airport. 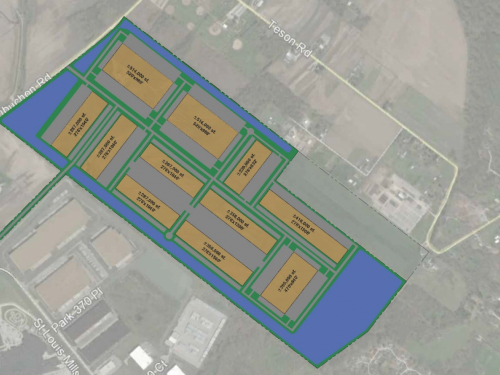 The property can accommodate a wide range of business users, including large-box industrial, office/warehouse, manufacturing and office campus properties. 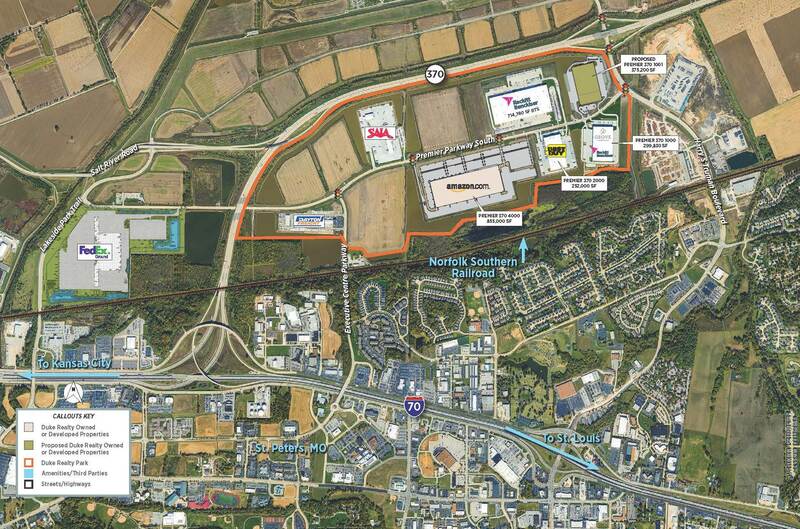 It is home to more than six million square feet of industrial space on a build-to-suit and speculative basis planned. Lots are also available for sale to owner-users. The magnificent park-like setting of Premier 370, using an inter-connected system of lakes and native plantings, is flat and ready for the building of new and additional sites. The property hosts high capacity lines for sewer, water, electric and gas service – all of which are already installed. 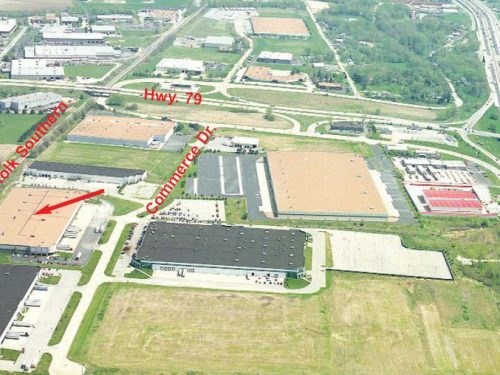 Premier 370 is located in St. Charles County – the fastest growing county in Missouri – offering an abundant workforce.